No visit to Perth would be complete without entering Kings Park – the site of over 13 000 species of Western Australian plants. This park is easily accessible and provides a variety of activities for everyone to enjoy. 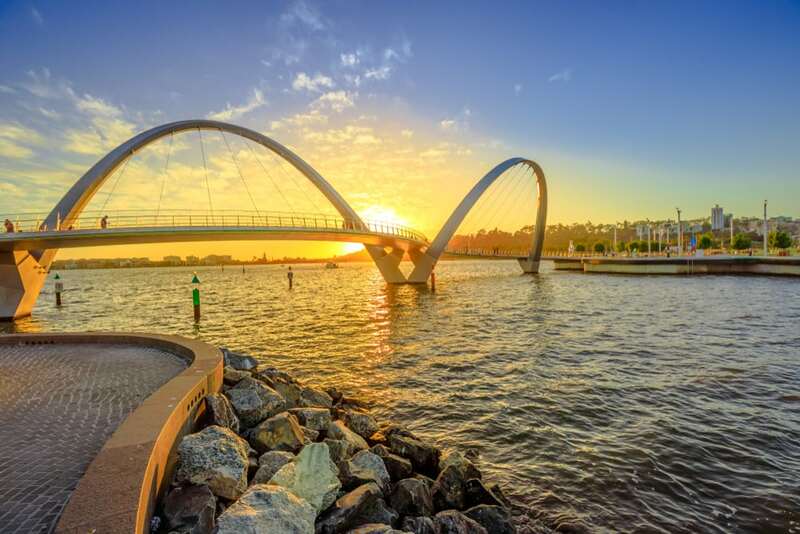 For adults, there is the well-known glass bridge, which overlooks the Swan River. For children, there is the Rio Tinto Naturescape Park that was designed especially with children in mind, giving them a chance to learn about Western Australian nature in a beautiful and fun environment. 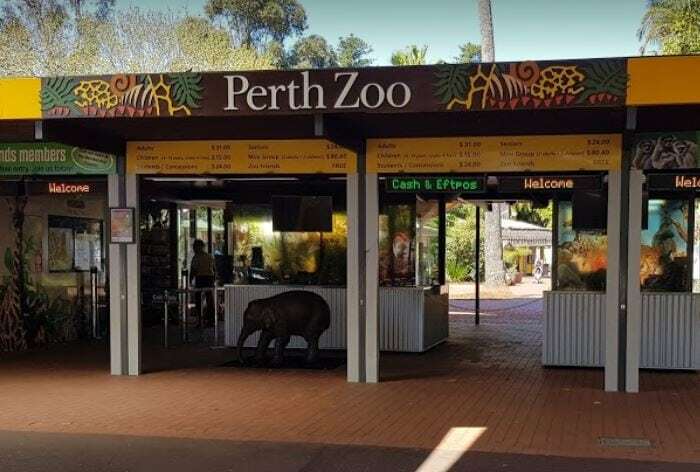 A visit to the Perth Zoo is a lovely way to introduce your children to native and exotic animals. The zoo has a variety of exhibitions, from marsupials and reptiles to those native in the African Savannah. The zoo also provides a schedule of tours and activities which occur every day. These are ideal for all visitors, no matter their age. 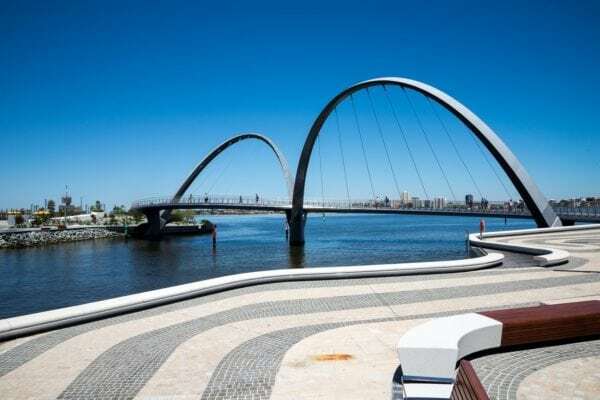 After several years in the making, Elizabeth Quay is finally open to visitors. In the Quay, there are a variety of sights to see and activities to partake in. Many who visit the Quay enjoy the beautiful view of the River it provides. Some note that there is plenty of space for a picnic or simply to sit and relax. 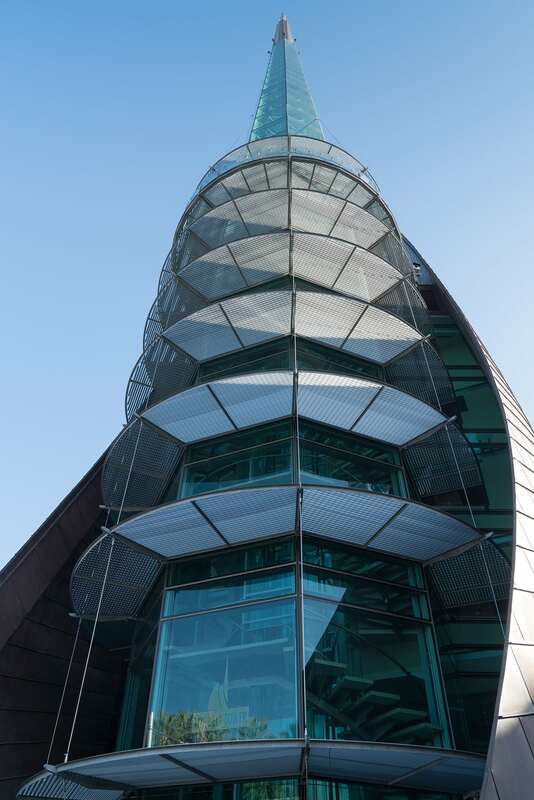 The Perth Bell Tower, with its bells made in the 14th century, is one of the largest of its kind in the world. Visitors can go to the top of the Tower and see the beautiful sight of the iconic Swan River and Elizabeth Quay from the Observation Deck. 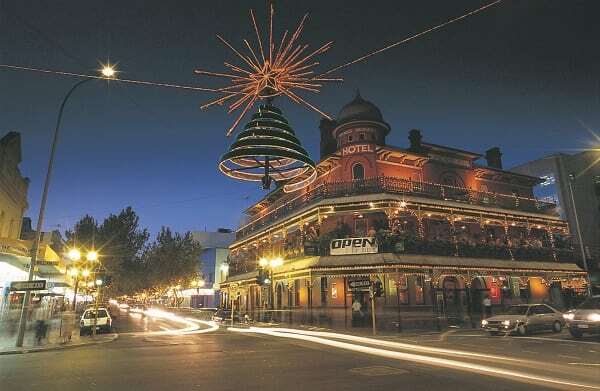 At night-time, Perth comes alive. 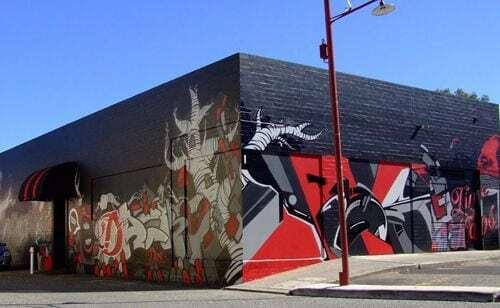 Some of the best nightclubs are in Northbridge, which is a suburb on the outskirts of the main city area. These are three of our favourites. Jack Rabbit Slims is well-known by the locals for hosting a variety of different artists and bands. If you are looking for something more vintage, consider visiting Mint, which loves to play music from the 80s, 90s and 2000s. If decadence and luxury is more your style, consider Geisha Bar. Australian coffee is incredible, and Perth is no different. 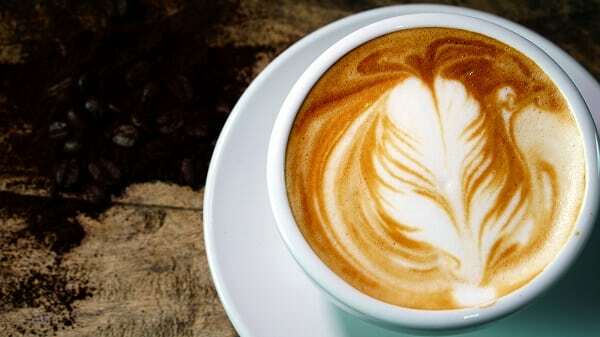 Consider Maystreet Bakery for delicious caramel donuts and lattes, La Veen for beautiful interior décor with exposed brick, or Café Vinyl for their huge muffins and quality brews. 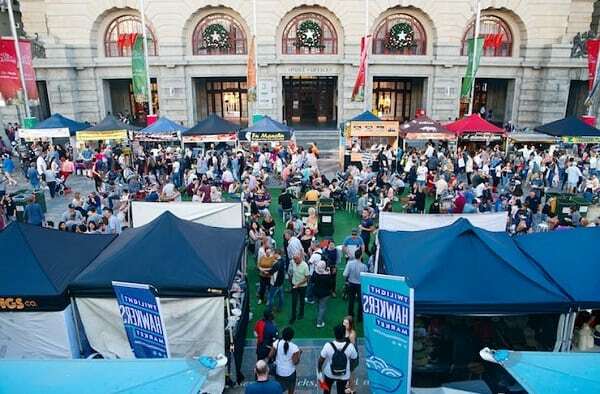 No matter what time of year, there is undoubtedly a night market happening in Perth. These range from night noodle markets to sunset markets. Before you go, take a browse of which night markets are currently on offer. Last, but not least, choose great accommodation. 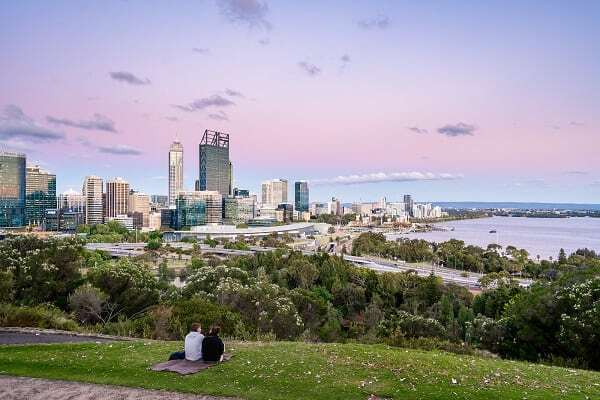 If you are planning to visit Perth and tick some of these attractions off your bucket list, then consider staying in the city. Crowne Plaza Perth is located in the heart of Perth CBD, with views of the Swan River visible from our rooms. We have a variety of accommodation available that will suit your needs. If you have any questions or wish to reserve your accommodation, feel free to contact us today or book a room online.